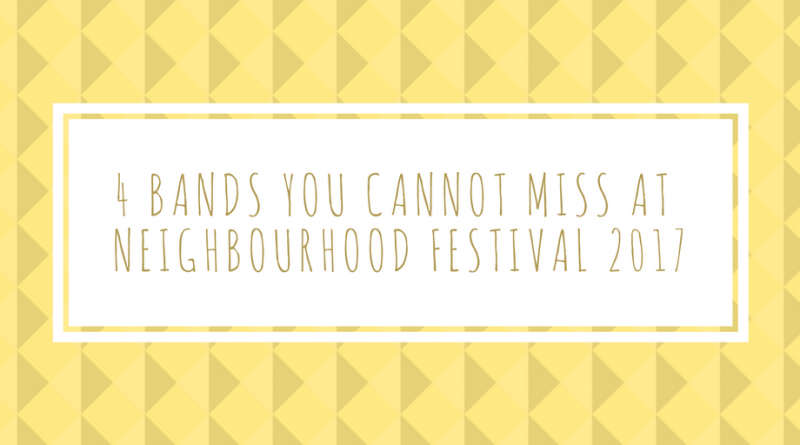 Boasting over 100 bands across 10 venues and back for its second year, Neighbourhood Festival returns to Manchester city centre on 7th October. 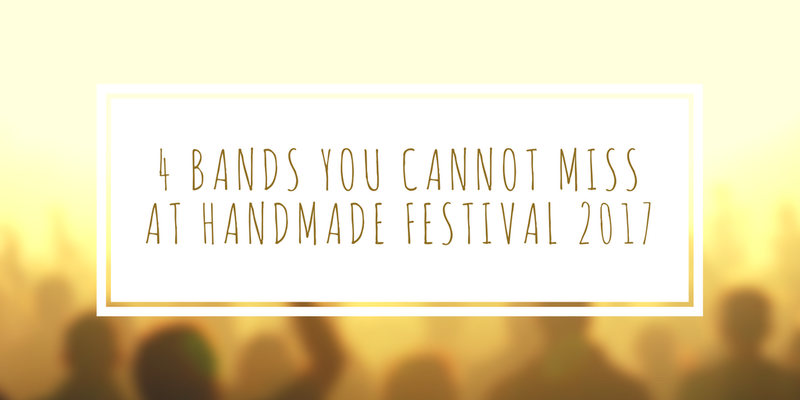 With a huge lineup including the likes of Peace, Idles, Jaws, The Amazons and more, as a festival itself it’s not one to be missed. 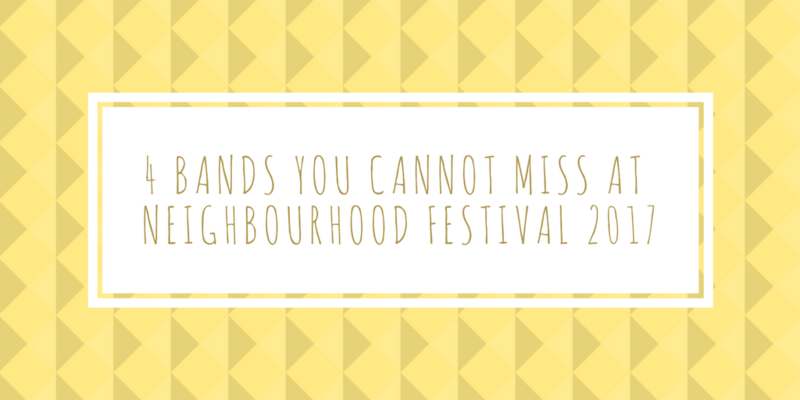 But here are four bands that you must check out if you are going to Neighbourhood Festival, but even if you’re not, you should really give them a listen as well! 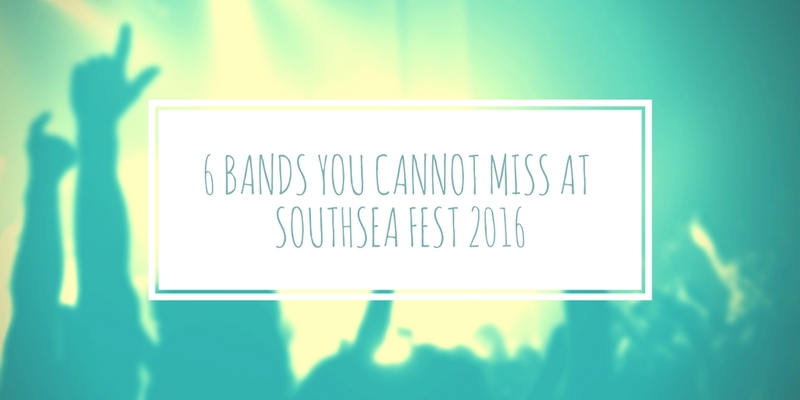 In brief: Powerful, gritty indie-rock with an incredible, intense live energy. In brief: Charming New Zealand dream-pop producer/songwriter. In brief: Glam, quirky indie rock from Leeds. In brief: Bumbling, lively, get-up-and-go music with oomph from Newcastle. 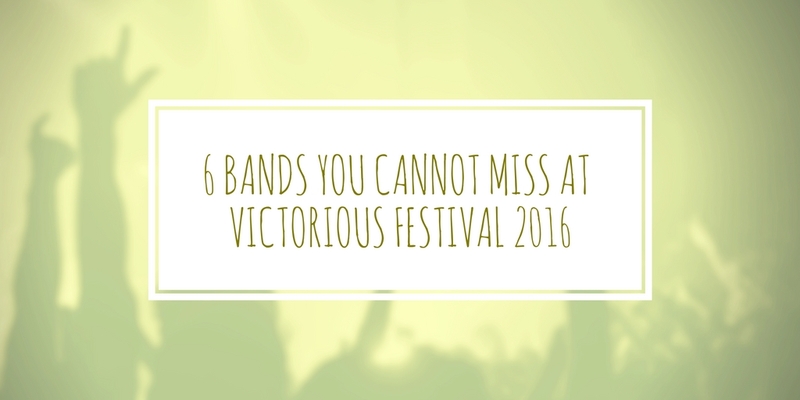 6 Bands you cannot miss at Victorious Festival 2016.